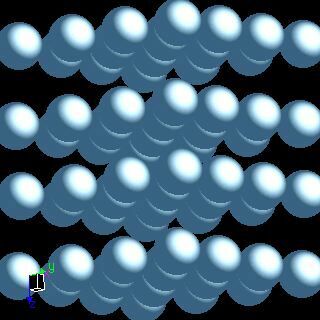 Titanium crystal structure image (ball and stick style). 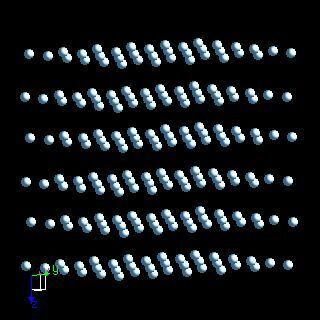 Titanium crystal structure image (space filling style). R. R. Pawar, and V. T. Deshpande, Acta Crystallogr., 1968, 24A, 316.